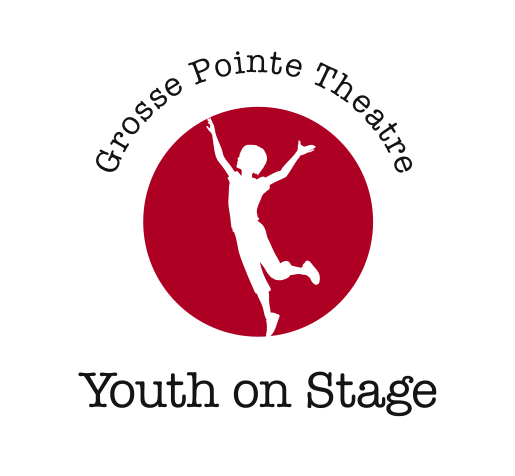 For two weeks in July this year, Grosse Pointe Theatre will be creating young playwrights in a summer workshop focused on beginning playwriting – especially writing fractured fairy tales. The two-week program (mornings only) will start on Monday, July 11, and run through Friday, July 22. Students who are available will be performing their works as part of the Fairy Tale Festival to be held at the Edsel & Eleanor Ford House on Saturday, July 23. The daily sessions run from 9 a.m. to 12:15 p.m. and take place at the theatre’s Rehearsal Hall at 315 Fisher Road at Maumee. As part of the theatre’s Youth on Stage program, this workshop is intended for youngsters who have completed grades 5, 6, 7 and 8. The first week will deal with the basics of playwriting and the second week will study fairy tales and writing and performing Fractured Fairy Tales the students have written. Surrounding all of these activities will be improv exercises and theatre games to increase the student’s general knowledge of theatre and stagecraft. Fees for the two-week experience are $275 for children or grandchildren of GPT members; $300 for others. Youth on Stage, in its 11th year of successful operation, is an educational opportunity for children and teens to learn about theatre and stagecraft. It offers two semester-long programs during the school year, ending each session with a full-stage production at the Grosse Pointe War Memorial. For more information about Youth on Stage or the Summer Workshop, call the Theatre box office at 313/881-4004 or call producer Mary Lou Britton at 586/779-8974. She can also be reached at mellbee@earthlink.net.